“I Want Eddie Fisher for Christmas,” written by Joan Javits and Phil Springer, the pair who wrote “Santa Baby.” Recorded by Betty Johnson in 1954. 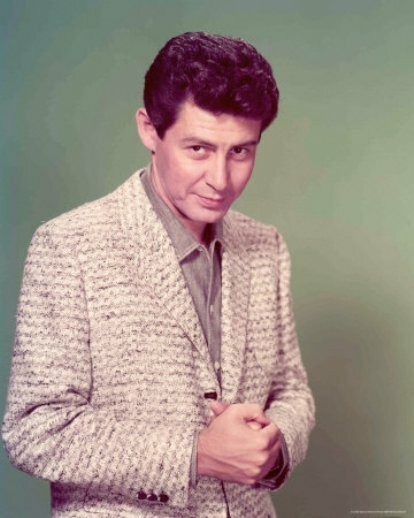 Eddie Fisher was a dreamy pop idol of the 1950s, Carrie Fisher‘s dad. “Gangnam Style” (강남스타일), written by Park Jae-sang (“Psy”) and Yoo Gun-hyung, as performed by The Cleverlys, 2013. “Gangnam Bluegrass-Style.” Would that be “Gingham Style”? 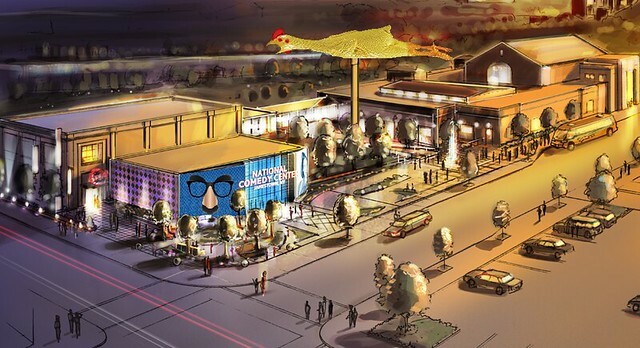 National Comedy Museum — Artist’s Concept. The nonprofit National Comedy Center has opened in Jamestown, NY. Appalachian Jamestown is the birthplace of Lucille Ball, who left when she was 3 years old. Her family later moved to nearby Celoron, a lakeside village with a great amusement park, and young Lucy understandably preferred living there. 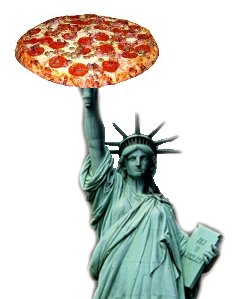 Soon after her family went broke and moved back to Jamestown, 14-year-old Lucy left for New York City. Somehow Jamestown got the Comedy Center and Celoron got a really ugly statue of Lucy (later replaced). “The M.T.A. Workout,” a fitness plan by The New Yorker.